Most safari and beach combinations involve costly internal flights between the bush and beach. This combination is unique, offering good value and critically good quality safari and beach with just a modest road transfer between. 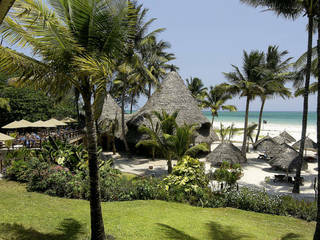 We've always had excellent feedback from this safari and beach combination and it undoubtedly offers excellent value. 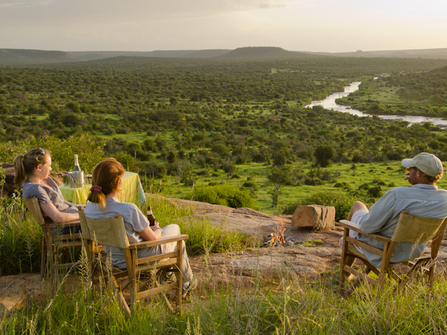 On arrival into Mombasa, transfer by road to Tsavo East for a two night safari experience. 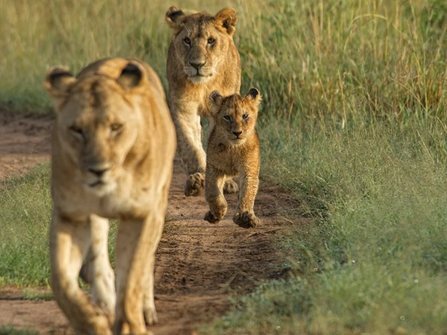 You will explore the various habitats of this national park in an open four wheel drive vehicle with your guide, searching for lion, elephant, giraffe, zebra, buffalo, leopard and antelope. 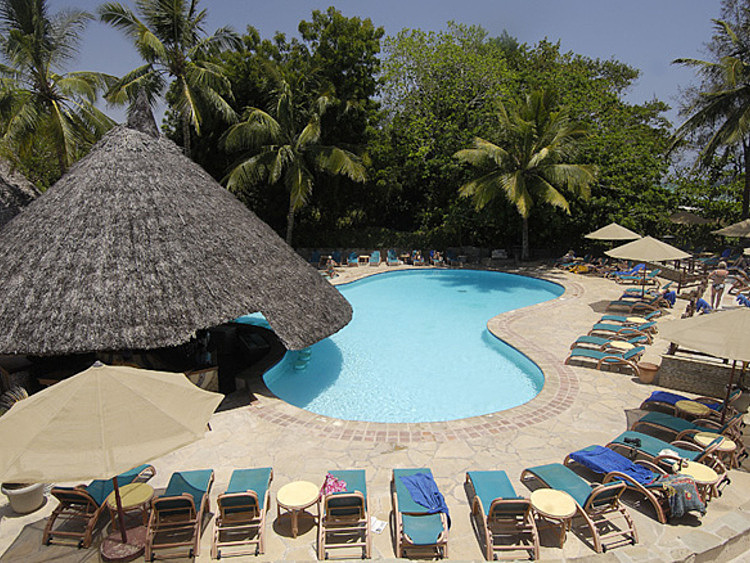 From Tsavo it is a 4 hour drive to the Kenya coast where we recommend Pinewood Beach Hotel which has good facilities and watersports on offer. Facilities include a selection of restaurants and bars, spa, swimming pool with jacuzzi, a gym, tennis, squash, table tennis, darts and beach games. 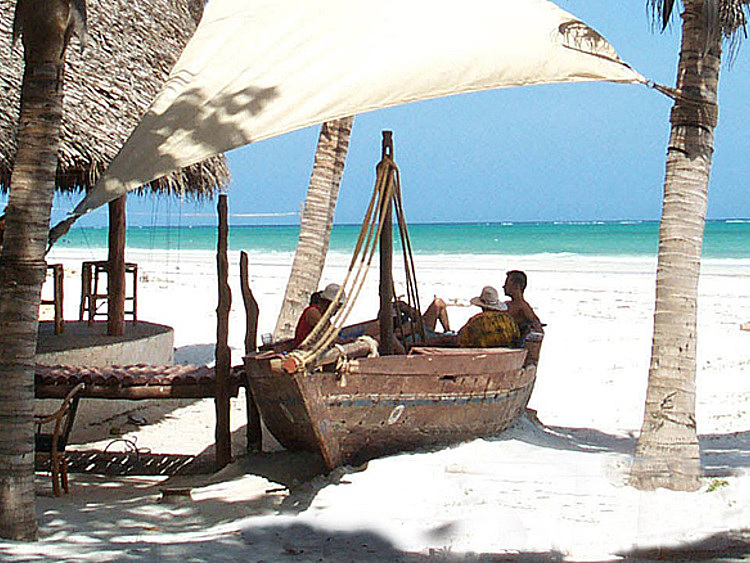 The Watersports Center offers diving, deep sea fishing, kite surfing, snorkelling, ocean excursions and windsurfing. 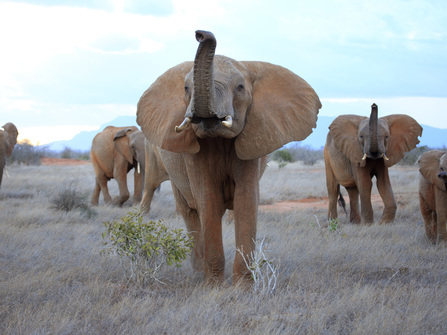 Explore Tsavo East in open 4wd safari vehicle and safari guide, in search of the big five and other fauna and flora of the area. Pinewood has a selection of restaurants and bars, swimming pool with jacuzzi, a gym, tennis, squash, table tennis, darts and beach games. Optional services include a spa, business centre, laundry and water sports centre offering diving, deep sea fishing, kite surfing, snorkelling, ocean excursions and windsurfing. 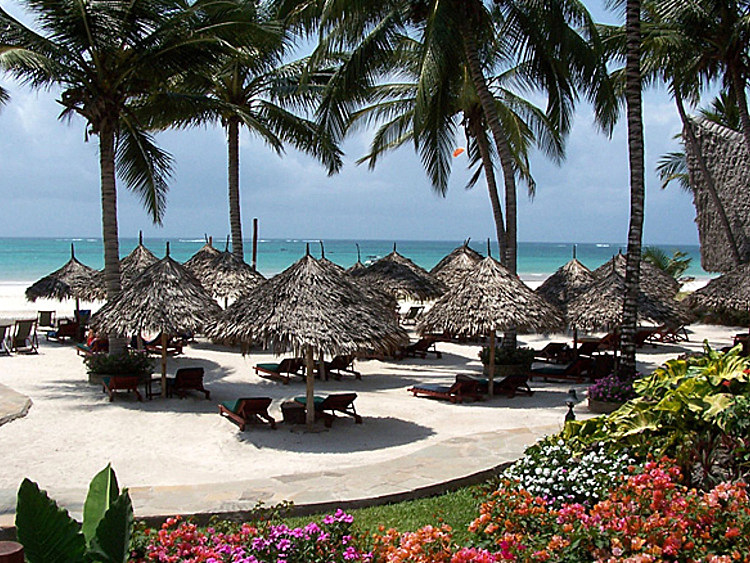 Excludes: international flights from London to Mombasa via Nairobi, drinks, visa fees, travel insurance and items of a personal nature. It is best to avoid the long rains that run April, May and into early June. During this period it tends to rain through the night and into the morning. 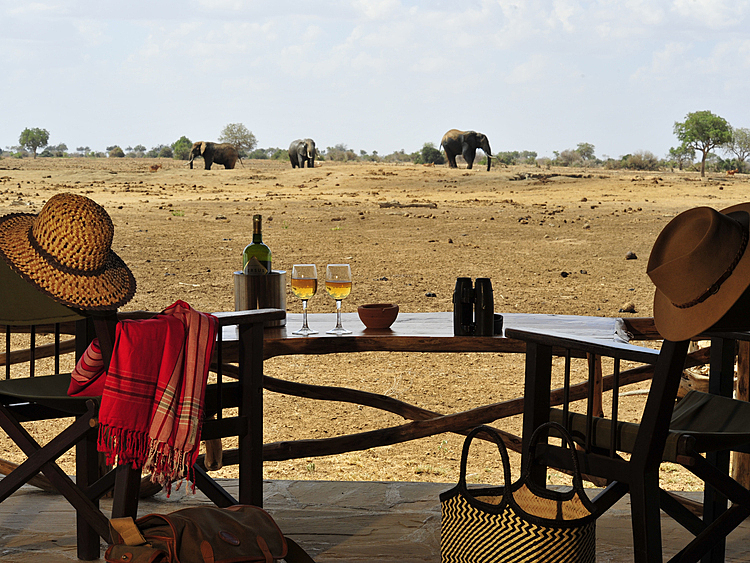 It is usually possible to get a dry spell between 10am and 2pm for getting out on safari.